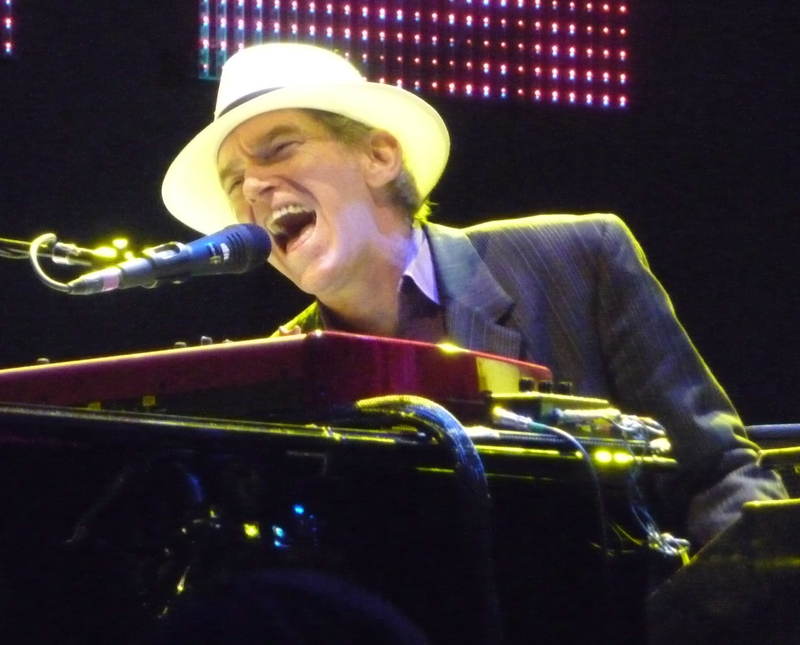 Benmont Tench (born as Benjamin Montmorency Tench III in Gainesville, Florida) is a famous Musician from USA, he is 65 years old and still alive, born September 7, 1953. 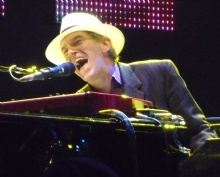 Benjamin Montmorency "Benmont" Tench III is an American keyboardist and songwriter. It is next to Tom Petty and Mike Campbell, a founding member of the band Tom Petty & the Heartbreakers, and has been active since 1975. Previously played Petty, Campbell and Tench how in the early band Mudcrutch. In addition to gang activity Tench worked as a studio musician on piano and Hammond organ, including Johnny Cash, Bob Dylan, The Rolling Stones, John Fogerty and Alanis Morissette. Tench wrote plays for Tom Petty & the Heartbreakers, but also for other artists. 1985, written by Tench reached the single You Little Thief by Feargal Sharkey, the top 5 in the UK and Australia. In the same year reached Rosanne Cash's single Never Be You (Tench / Petty) position 1 of the U.S. country charts. In 1982, he was, together with Maria McKee of the founding members of country rock band Lone Justice. He is born under the zodiac virgo, who is known for Analyzing, Practical, Reflective, Observation, Thoughtful. Our collection contains 16 quotes who is written / told by Benmont. "Working with Waylon Jennings and Willie Nelson takes you up another level"
"I try to find little things that you can do to move the song along and things that serve the song"
"We started with Denny Cordell, and he was a great record producer. He knew exactly how to take a band that knew absolutely nothing, and guide you without trying to tell you what to do"
"I loved working with Bob Dylan"
"I got to play on a couple of records with the Rolling Stones, and that was really special to me"
"I don't know about five guys against the world. It's more like five guys against these three chords, and we're gonna wrestle 'em down no matter what it takes"
"Jeff Lynne is an arranger, and I think it's probably much easier for him to go ahead and play a part himself than to try to show somebody else what he wants. But it's hard for me to say; I barely know Jeff"
"I think we've always been better live"
"You can go crazy and play solos in the right place, and that's great because it can intensify and bring an emotional lift. But the thing is you don't want to get in the way of the song"
"I loved Mal Evans holding one note down on You Won't See Me from Rubber Soul"
"Tom would bring in songs, Mike would engineer, and we recorded about 30 songs"
"Sometimes you work with somebody you've never heard of because you just feel like working"
"I'm playing 10 feet from Mike Campbell every night. I look across the stage, there's Howie. Tom's in the middle and we're playing all this stuff I love. It's great"
"Fortunately, as we all know, it's impossible for anybody but Jimmy Smith to really sound like Jimmy Smith"
"Besides, I'm fairly incompetent. I can't play that fast"
"If you call attention to yourself at the expense of the song, that's the cardinal sin"